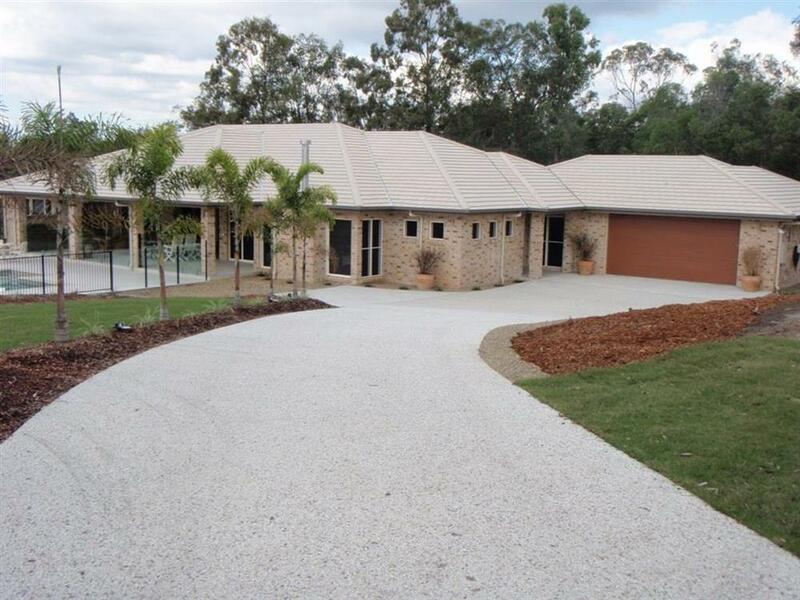 Drainage & Plumbing in Brisbane are subject to reactive and unstable soils. This is a significant cause of damage to concrete in-ground plumbing and drainage installations. Variation in soil moisture under the slab is what causes slab heave. If the amount of moisture in the ground under the slab is uneven movement will occur. Not only do cracked pipes ruin the effectiveness and sanitation of drainage systems, but leaked fluids can cause additional soil upheaval or subsidence leading to even greater fractures – the result is self-generating, escalating pipe damage. In order to select the right drainage design and fixtures, we may need to know what sort of soil is being escavated and fit the drainage system accordingly. This can only be achieved once soil test reports have been generated by the assigned geotechnical engineer on your project.